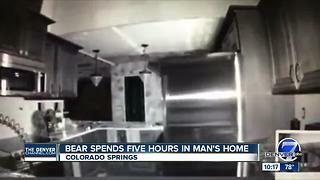 Rumble - A bear was caught on camera breaking into a home recently in Colorado. 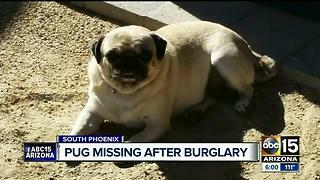 The bear rummaged through the bedrooms and even opened the home&apos;s refrigerator. 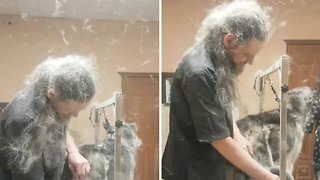 Huge Bear Breaks Into Home And... Plays The Piano!